We provide a bath and nail trim service for your dog during 8-6pm Mon-Friday. We also provide a Trimming service (no full grooms), we can trim face, ears, bum, legs, feet and belly. If your dog attends crèche we can provide this service on their crèche day. 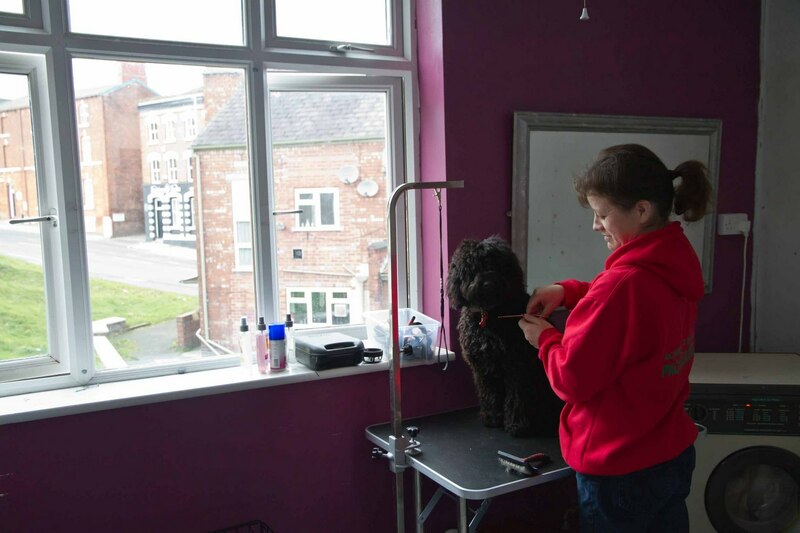 Steph has 10 years experience owning her own grooming salon (Dandy Dogs in Droylsden) previously and now works as a pet carer in our creche, she provides the trimming service for Academy 4 Dogs. (If your dog does not attend crèche please add £5 to above and below prices to book an appointment time). 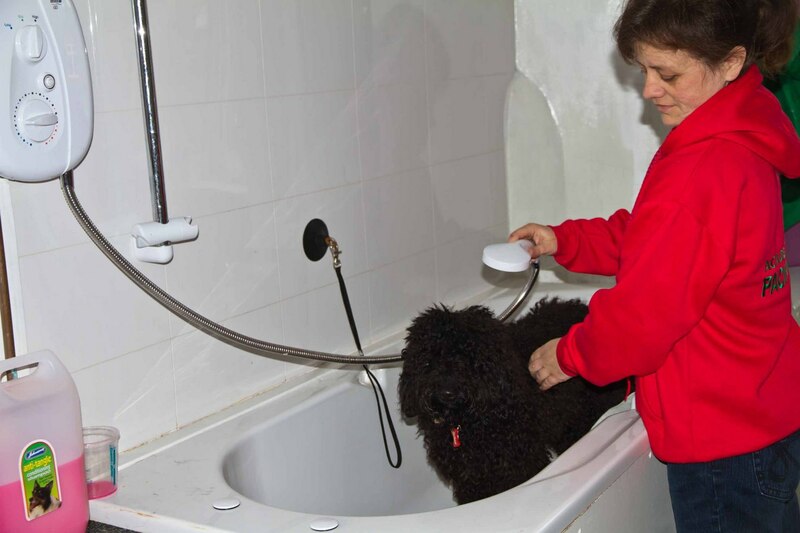 If your dog is being trimmed, we require all dogs to have a bath at the same time. (If your dog doesn't attend our crèche facility or is not attending the day of your groom then their is a £5 appointment fee). The day is perfect as a treat for your dog for its birthday or just to spoil your pooch!